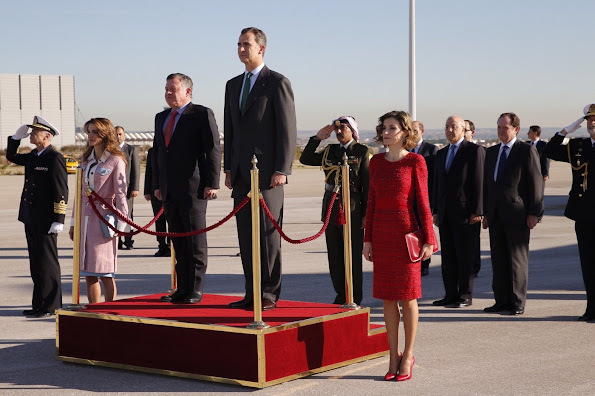 King Felipe and Queen Letizia of Spain Receive King Abdullah and Queen Rania of Jordan at Barajas Airport on November 19, 2015 in Madrid, Spain. Le plus petit roi et le plus grand roi du monde avec leurs jumelles ! They all look great. There's always a theme to the Bourbon/Ortiz appearances. Today it's the Jordanian Flag. Well done. Hope the meetings are a success. Rania's heels make no sense. Who's the thinnest queen? Hard choice. And Rania won the battle for the highest and thinnest heels, her feet look terribly uncomfortable in those things (but they're better than the other two pair she's worn so far here, ugh), looks like she's almost thrust forward too far. Wonder what they were thinking as they sized each other up or do they truly "love" each other. 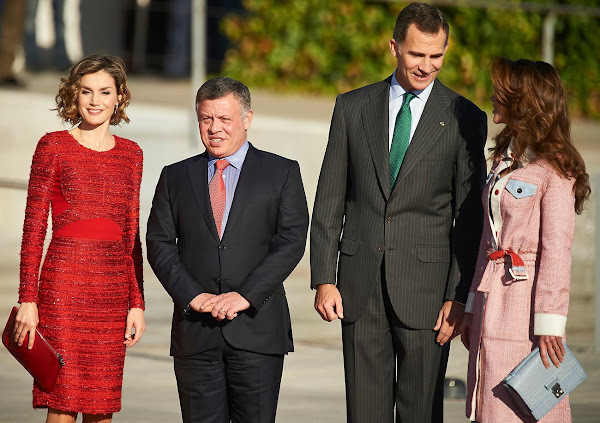 Letizia probably wasn't too happy standing beside the platform, so she made sure her totally red ensemble would draw people's eyes out towards her, never mind the supposed Jordanian-flag connection. Contradicting myself, so nice to see two women who take care of themselves and are thin and fashionable. 22:54 She's that shallow that protocol makes her unhappy? How about she's worn everything so many times that this is one of her 'good' dresses. 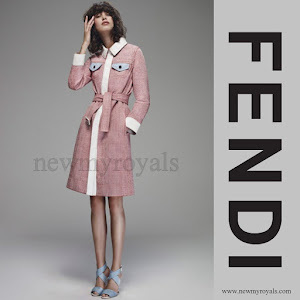 (like this evening's dinner dress)That puny salary only goes so far. OTT again, Rania. Letizia looks demure and appropriate. 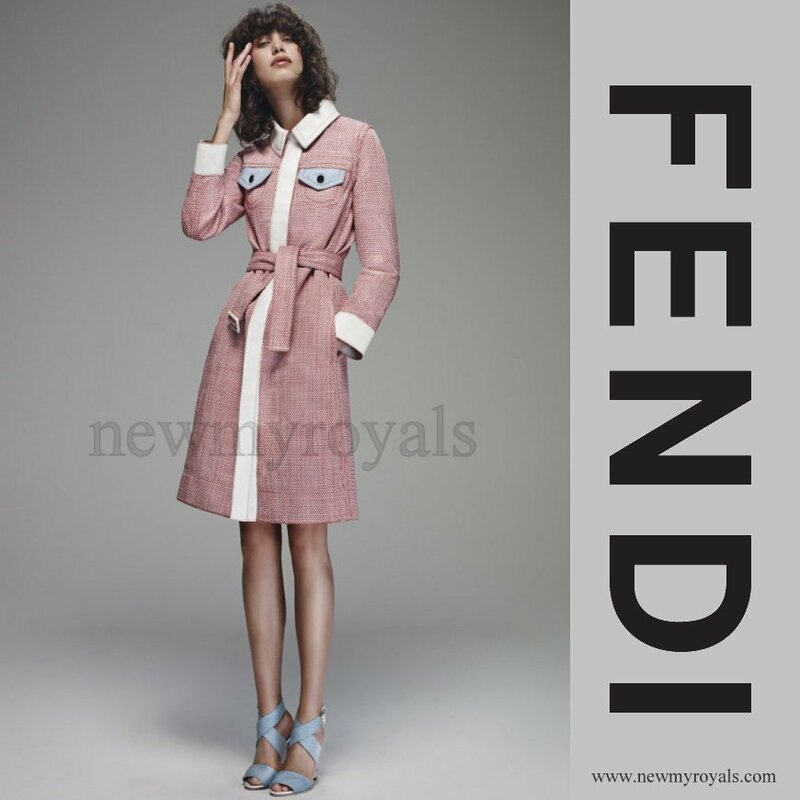 They are fashionable and boring thin. They both need the contrast of a women with a bigger size to look beautiful. Beautiful both of them, but please be careful now not to overdo beauty-interventions (Rania esp) and not to kill your feet to early in life! They went and purchased the same face. There is no warmth in their meeting, so distant. Oh rania what r u wearing ? And letizia , the red dress is so bold for an airport greeting. they look like twin sisters.... when Letizia had long hair she was a look alike as queen Rania. I never could distinguish between them!! They are ridiculous . Always trying too hard both of them, just like they would be (and they are ! ) just some simple commoners ..